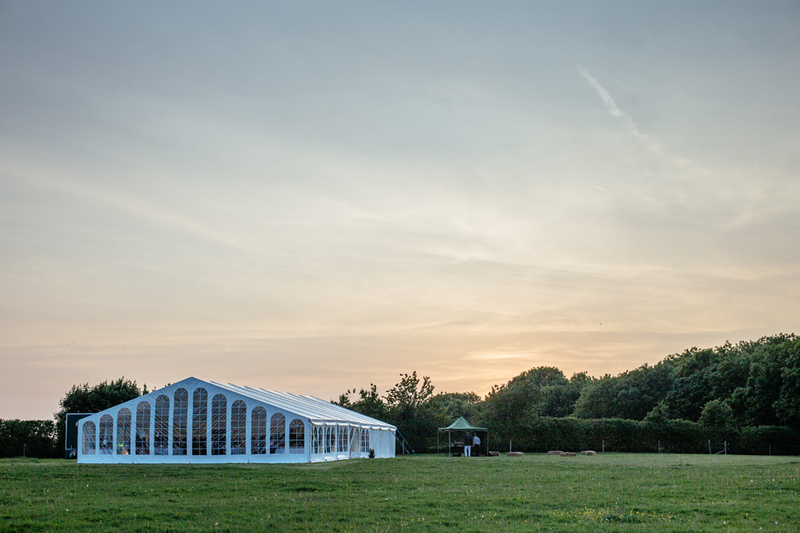 Are you hoping to organise a festival-style outdoor wedding celebration in a location which gives you complete control over every aspect of the big day? 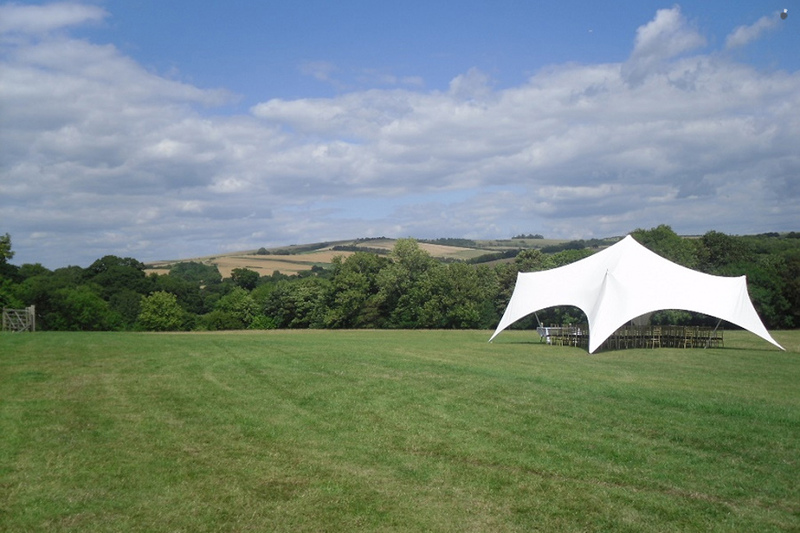 This beautiful field provides an excellent blank canvas for you to plan a completely bespoke and individual event. 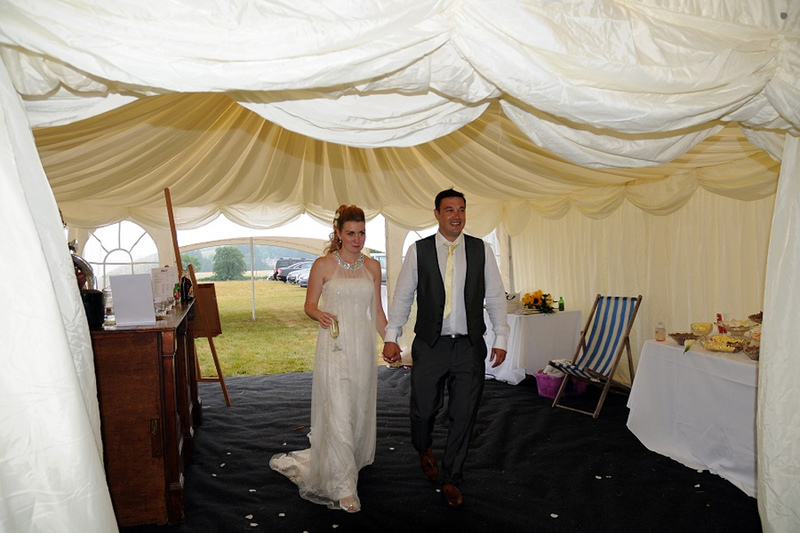 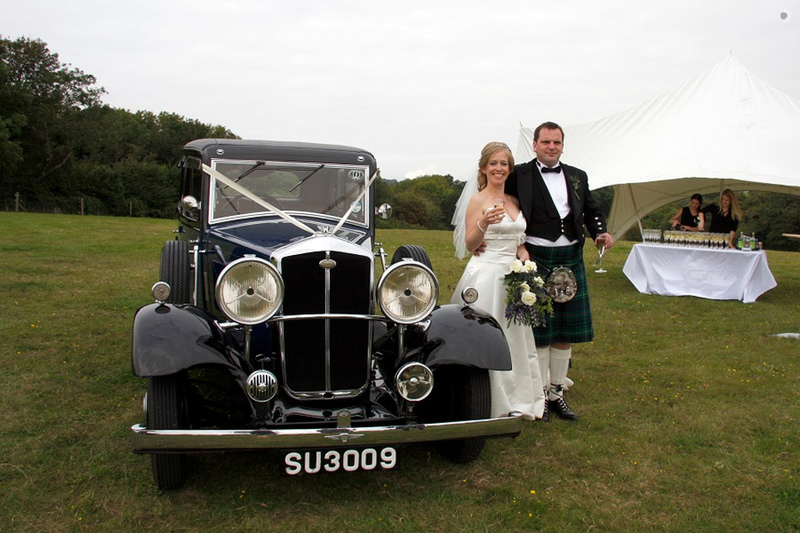 Able to accommodate up to 200 wedding guests, Meadowview is perfect for rustic marquee receptions or other festivities. 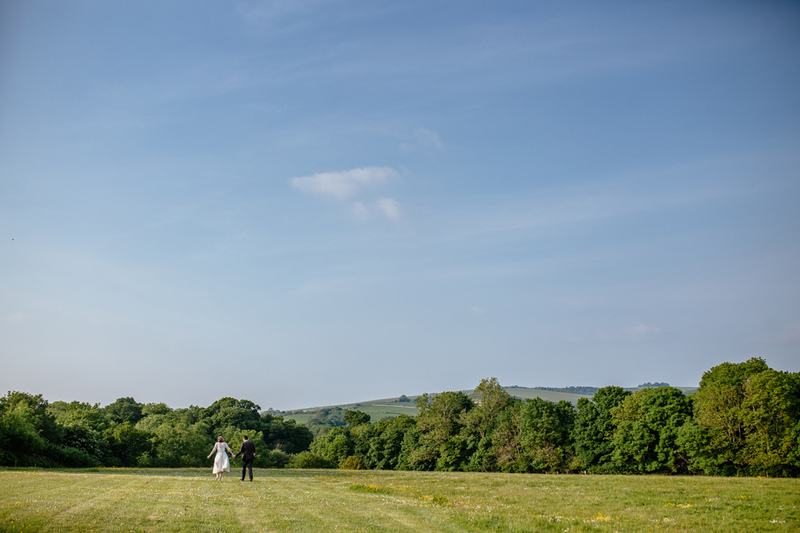 Located about a mile away from the cosy St John the Baptist Church, brides and grooms-to-be can hold their marriage ceremony within this beautiful building and then head across to Meadowview for their reception and party. 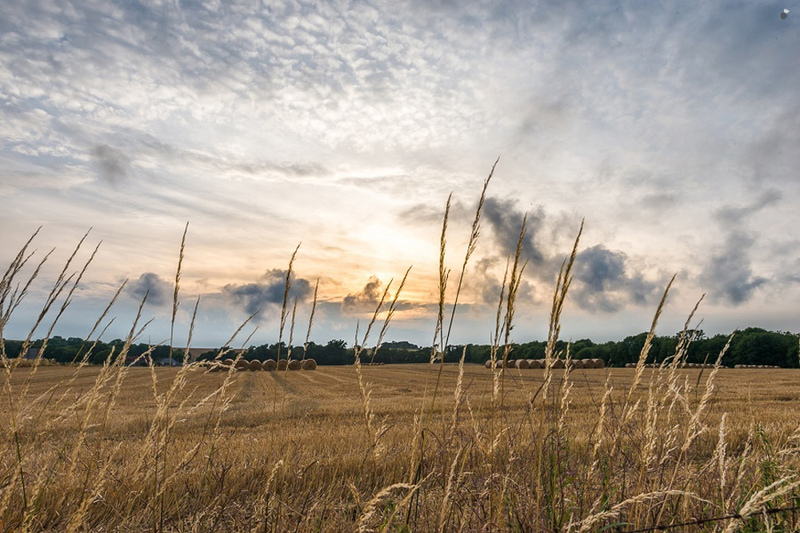 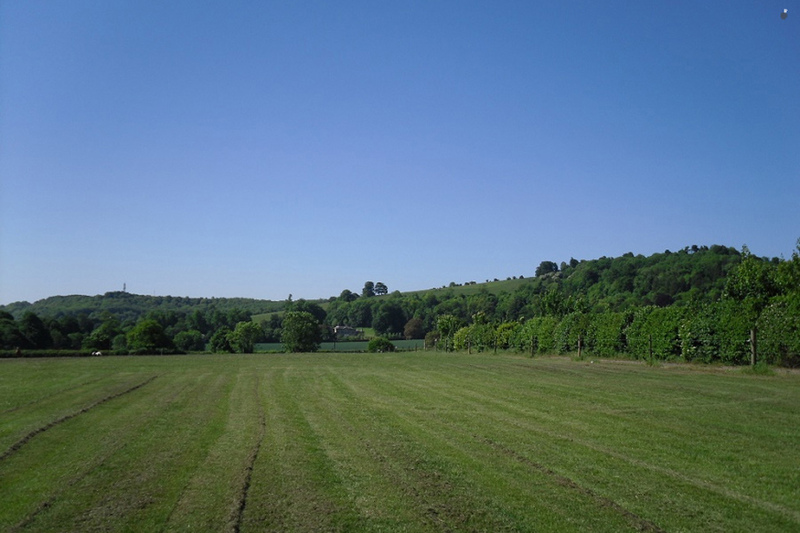 Surrounded by several beautiful prehistoric landmarks, including Chanctonbury and Cissbury Rings, this piece of land is a truly outstanding spot of natural beauty. 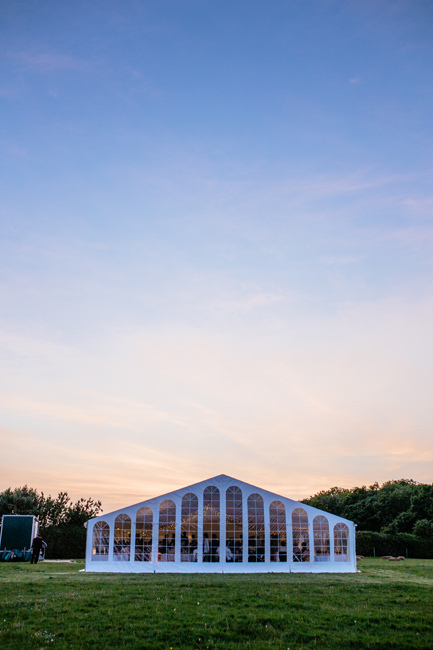 Janet and her team have owned the Kingswood stables since 1970 and came into possession of the beautiful Meadowview field in 1986. 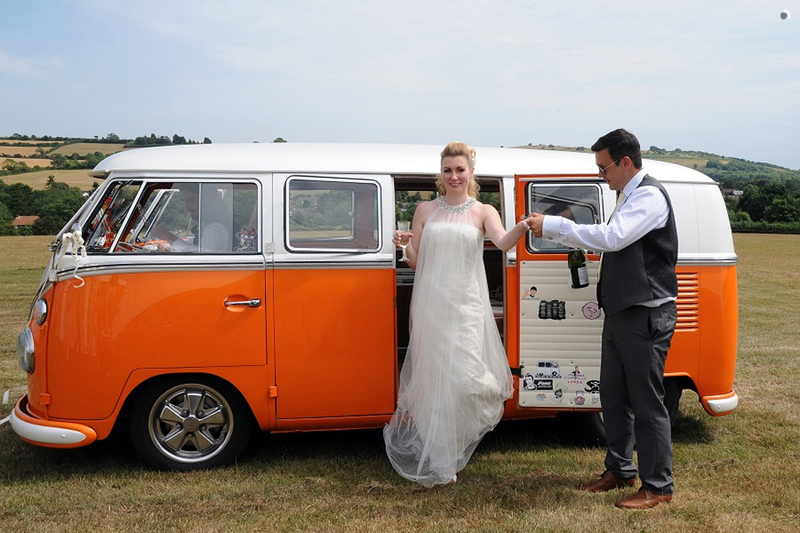 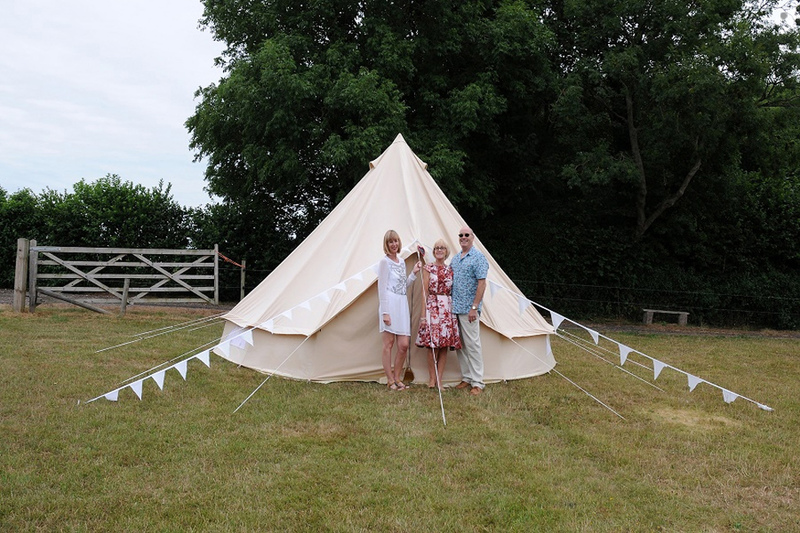 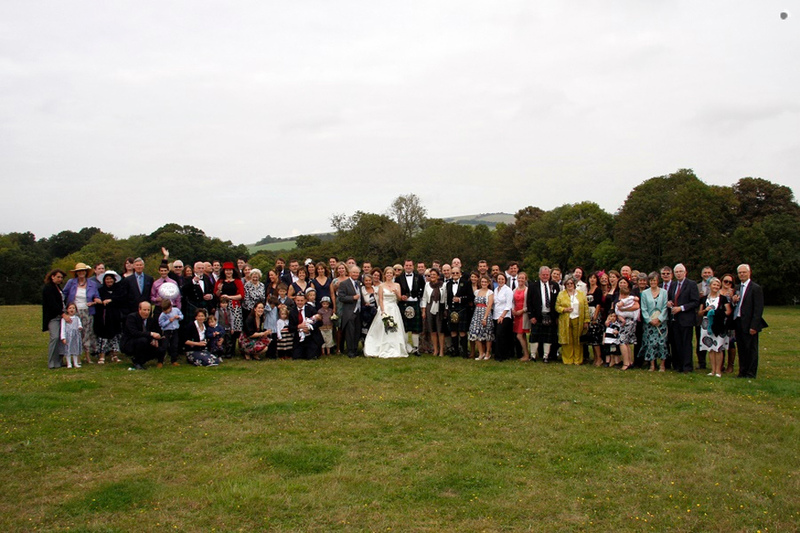 Several years down the road, as outdoor DIY celebrations gradually became more popular, Janet spotted the potential this glorious piece of land had for stunning al fresco wedding receptions, and so began hiring it out to marrying couples in 2010. 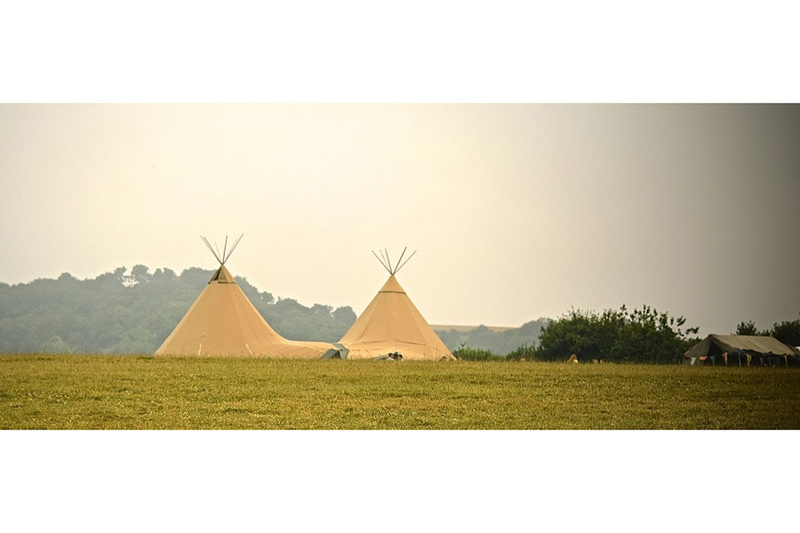 This gorgeous meadow, located next to the quiet village of Findon, makes an excellent venue for couples planning to organise a festival-style marquee or tipi wedding reception. 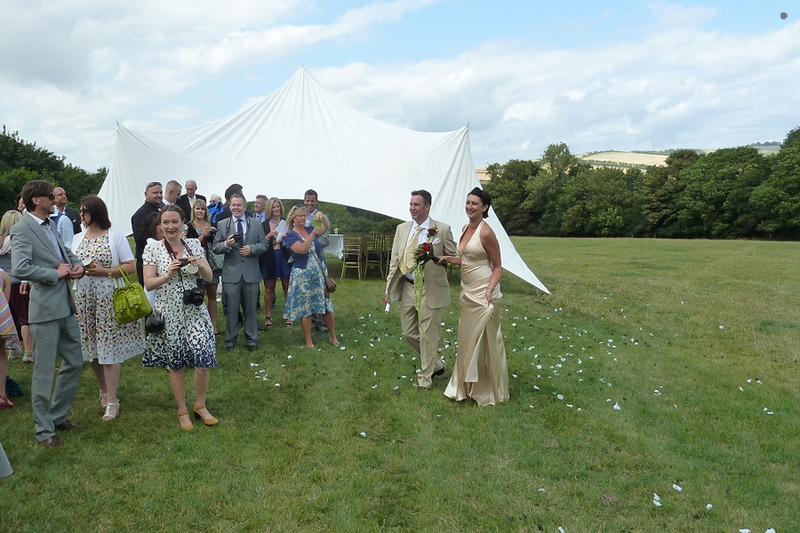 While a water supply can be accessed at Meadowview, electrical power and all other elements of your celebration will need to be organised by you, so allowing you to create a completely customised reception. 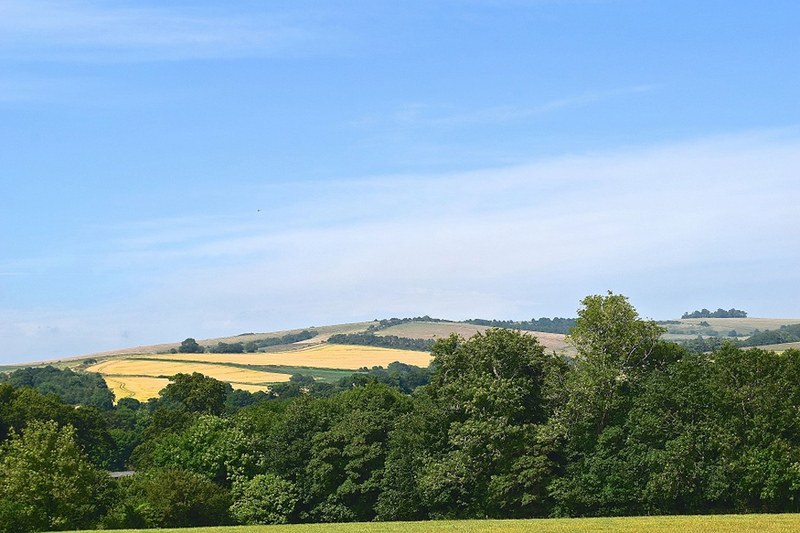 The stunning views that surround this wonderful piece of pasture include the impressive landmark of Chanctonbury Ring and the historic Iron Age hill fort, Cissbury Ring. 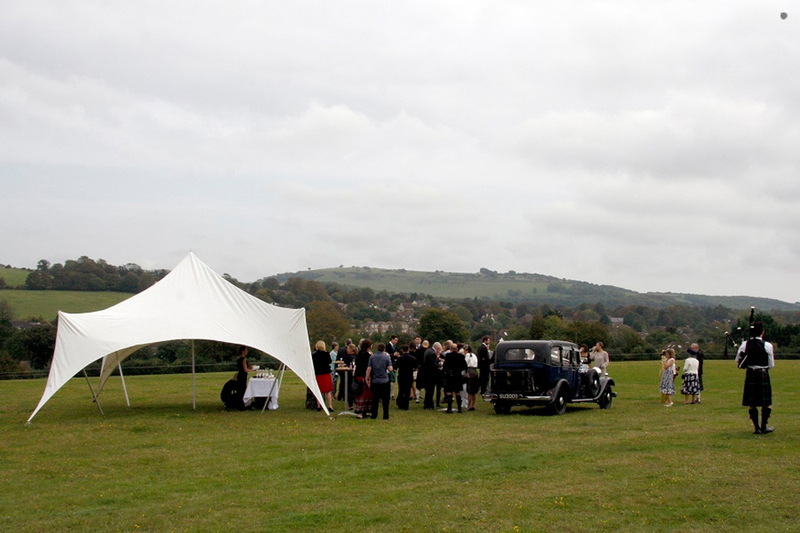 As such, this reception venue offers many brilliant backdrops for wedding photographs. 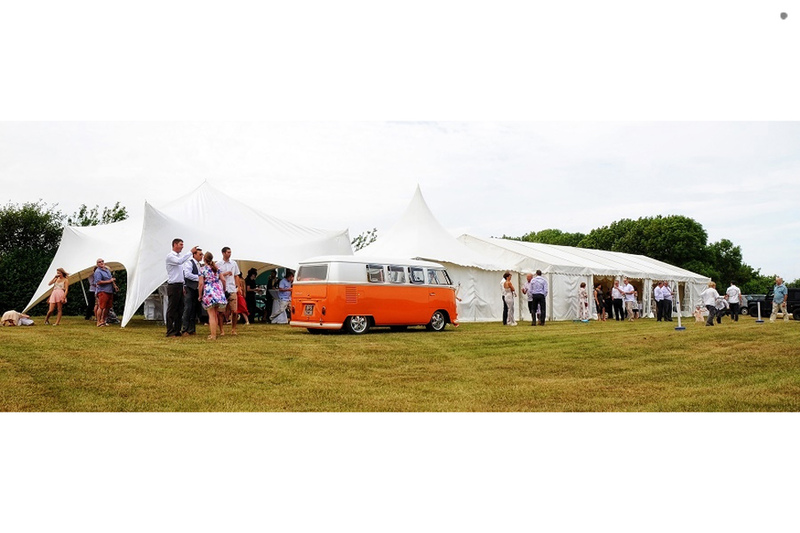 For info on great caterers in the West Sussex area, head over to our Catering and Bars section under the Wedding Suppliers tab. Meadowview is just an eight-minute walk away from Findon village which contains several hotels in which you can find overnight accommodation. 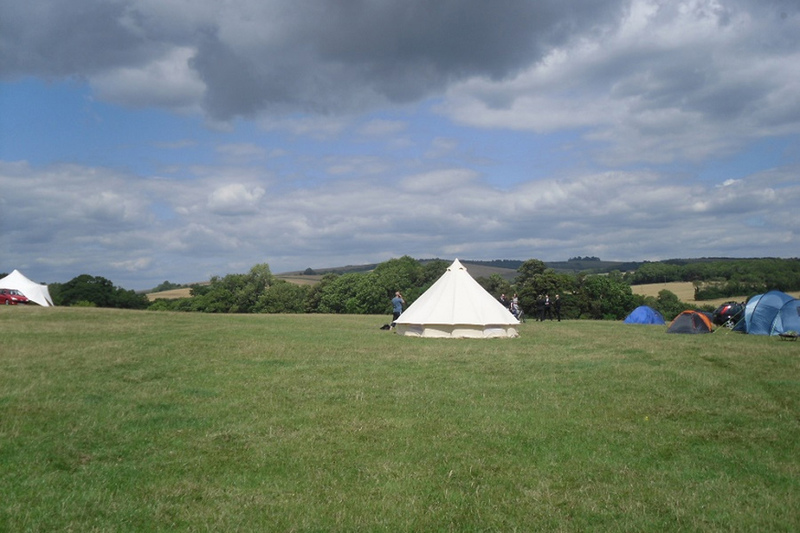 Alternatively, you can continue to spend quality time with your guests by camping overnight within the field itself. 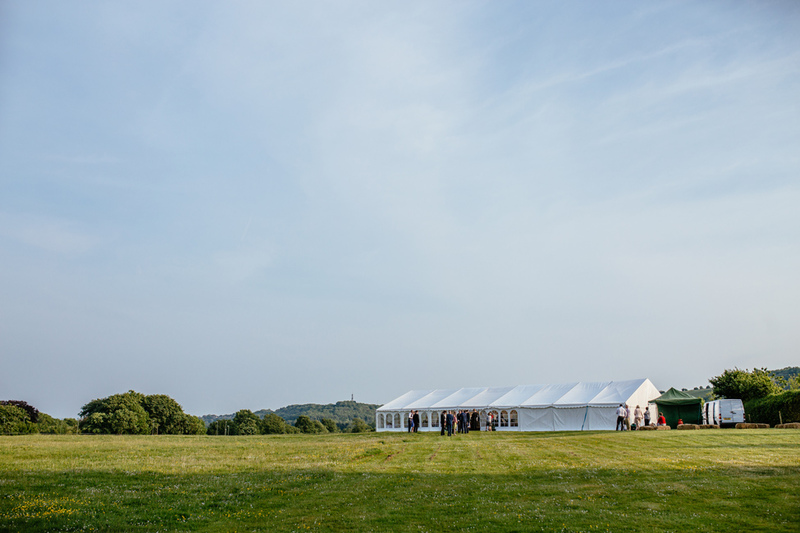 For more information about hosting your wedding reception at Meadowview, get in touch via the contact details below. 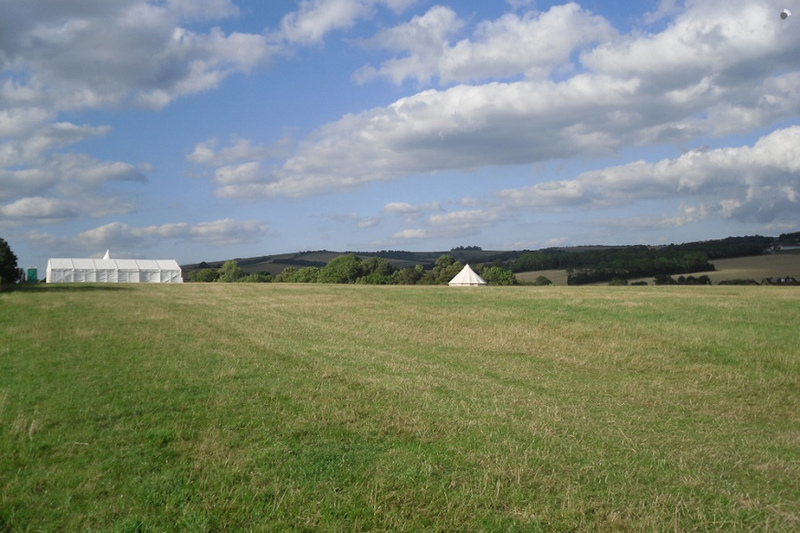 I thought the field was a great venue for a wedding or party and a lovely setting. 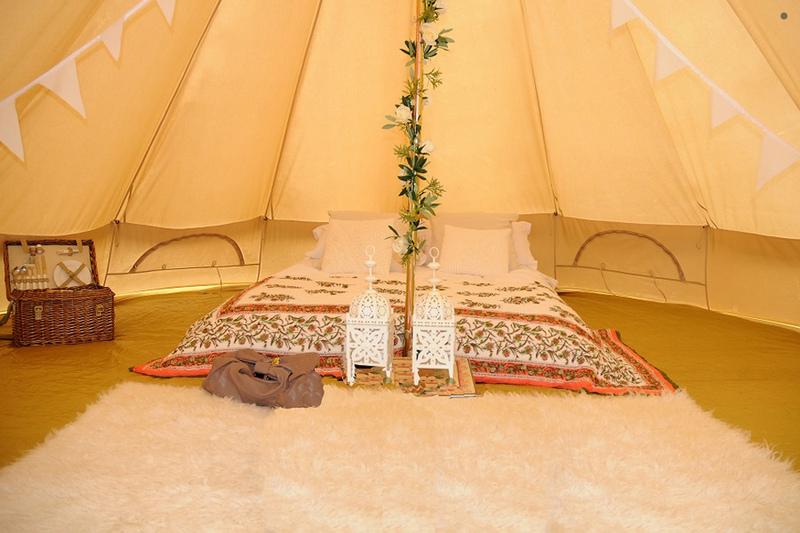 Private and not too difficult to find! 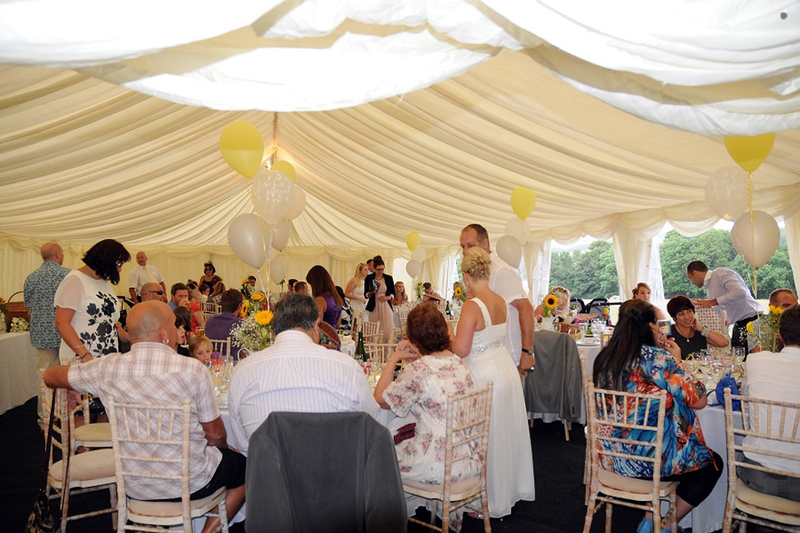 I would definitely consider the next time I’m planning a large get together that would be best held in a marquee. 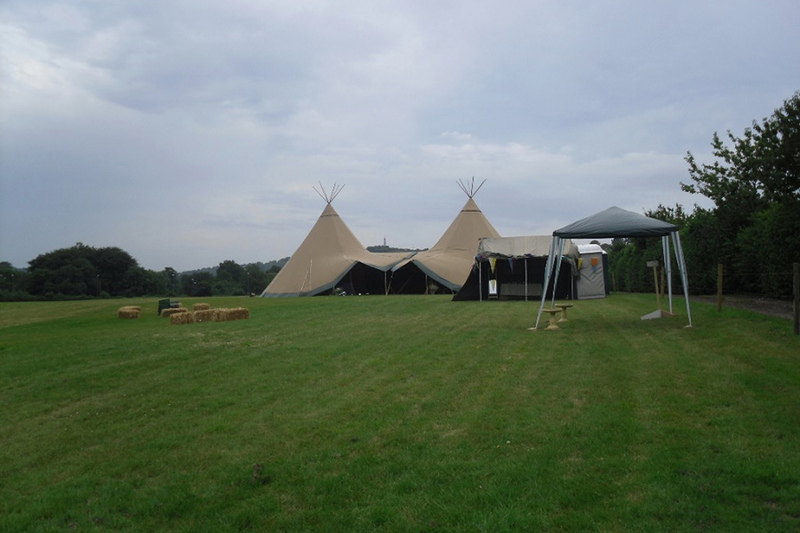 Superb setting, easy access and could not be bettered for a “DIY” venue although we were lucky with the weather. 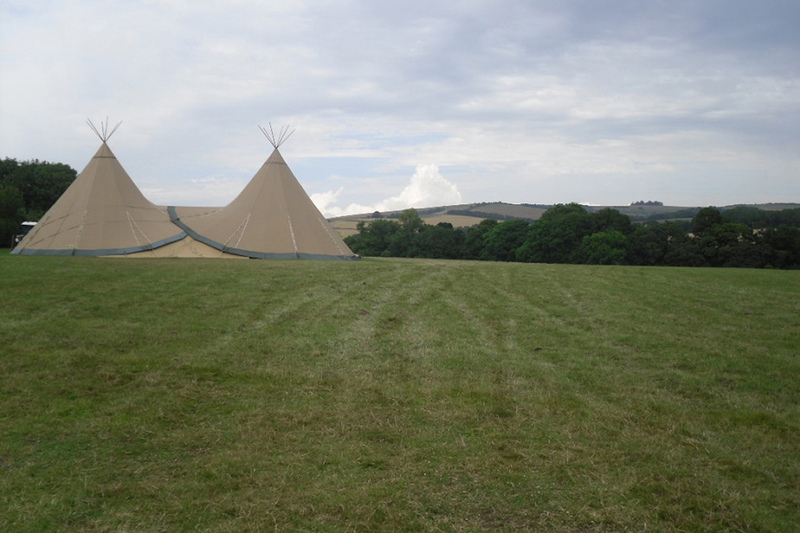 What a unique site, and a great backdrop for a wonderful party – no neighbours to upset either! 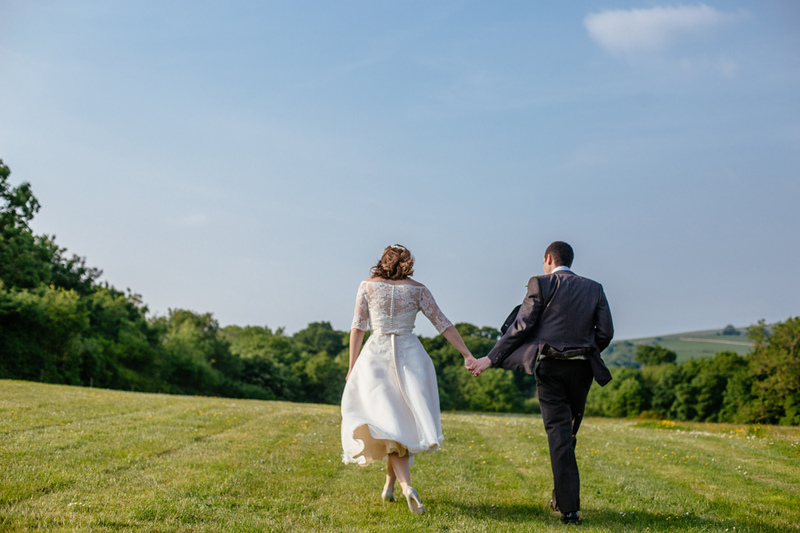 Let others know what you think of Meadowview by giving a star rating and a small review.